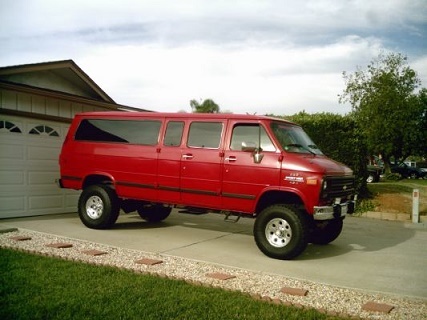 I have a 1993 Chevrolet G20 camper I'd like to raise 1" or 2" off the ground. 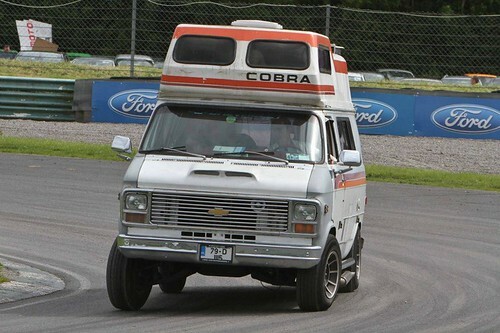 but I need a kit for the front. Any suggestions will be greatly appreciated. Welcome to the site .... yes that can be used on the rear, the ft a little more complicated & they dont make a kit. Thanks for your reply. I should mention I only want to raise the the body so I don't hit rocks sticking out while off-roading, so I think a suspension lift is the way to go. 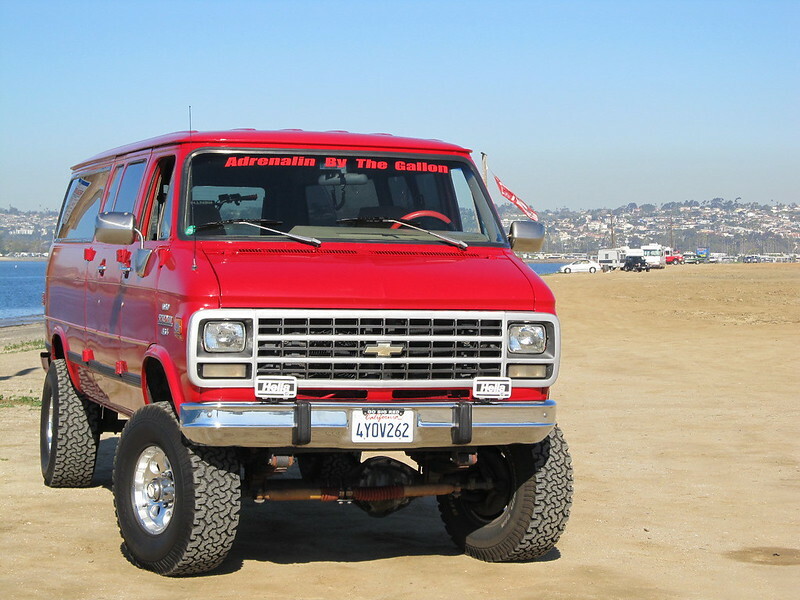 Air Lift has a direct fit front and rear air springs which are suitable for my 1993 Chevrolet G20 Van. The air springs come with the air lines, air fittings, brackets and mounting hardware, but the air compressor is sold separately from the air springs. I don't know what the installation cost will be but the front air spring is $79.74. The rear air spring is $281.01 and the air compressor costs $203.36, so a total of $564.11. Do you think this will do the job for me? Your feedback is greatly appreciated. Last edited by Torgunfu; February 26th 2019 12:04 pm. What size tire are you running or want to run ? You can fit 245/70 with out changing a thing. Im not a big fan of air bags off road. Too many things to go wrong offroad. Just make sure your equip is tough, wrap the air lines in Kevlar, built a box for the compressor .... the week spot will be the bags them selves. Bushes & tree stumps are deadly offroad. "You can fit 245/70 with out changing a thing"
If you're right it will be great!!! I'll have to check. Here's someone giving a kit away..